This newsletter is a space for you, to help foster exchange among the alumni community. To add value and keep you updated with the school news and offer you new opportunities to support each other. You can contribute with your news, submit articles, and promote your business and if you want you can share a preferential rate for alumni, and much more. Thanks to everyone who contributed to this edition, keep the articles coming and get involved! The School’s AMBA reaccreditation visit successfully took place on 11-12 February. Kudos to Dean Rozen and the whole team in France and Morocco and thanks to our Participants, Alumni and Faculty who provided invaluable feedback to the AMBA panel. On top of contributing to this newsletter, many Alumni ask me how they can get involved and support the School? We are preparing a detailed article on this topic for our next edition, but the simple question I usually shoot back is: “What would you like to start? How can you share your expertise? Share about your experience at the school on your social media and in your network. In short: Activate – Animate – Connect! So, if you’d like to inspire other people to invest in themselves, and refer them for an MBA, E-MBA or E-DBA program, don’t hesitate to send them to me. Technology (NIST) to help the federal government increase private sector investment and engagement to move federally funded R&D-based technologies from laboratory to marketplace. 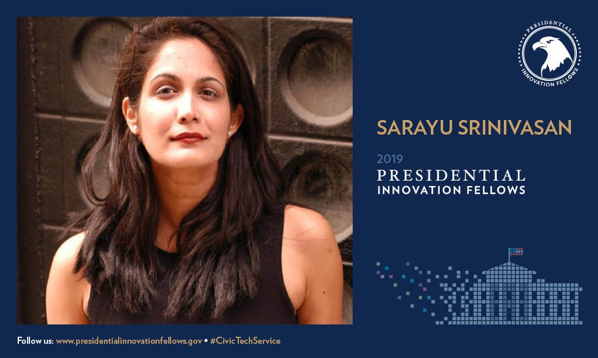 Sarayu, news of your nomination is causing quite a stir. What has your journey been like from your original MBA studies to today? Ghida Ibrahim talks about becoming a One World Ambassador and building the Rafiqi platform. 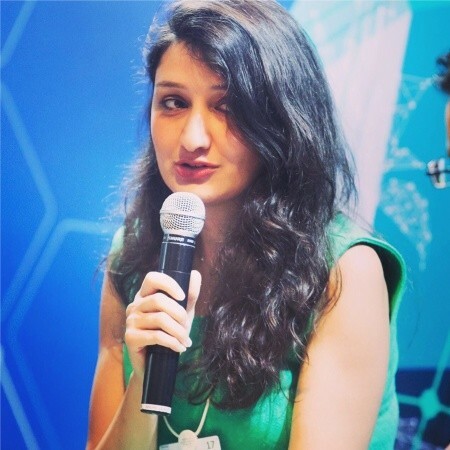 Her online solution leverages AI to connect refugees to opportunities. It was featured by TechCrunch as one of the most innovative new projects using tech to help refugees and NGOs. FEST was initiated just this year. What prompted the creation of this organization? 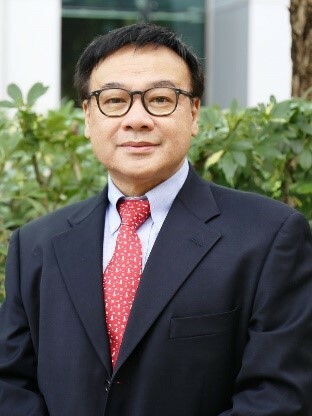 Based in Hong-Kong, YK LI is the Senior Director of ASTRI, Advanced Digital System (ADS) operating in the field of Fintech, AI, and Semiconductor. He joined ASTRI in 2006. Since then, he has started to build ADS and spearheaded its development. 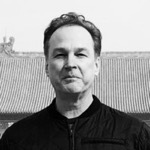 Under his leadership, ADS has developed into one of the core R&D teams at ASTRI generating multi-million-dollar revenue through commercialization of the technologies it developed. He accepted to share his insights on applied research and strategy. YK, how have you managed to stay ahead of the competition with your Advanced Digital System ADS? What is your strategy? As technology transforms the workplace, we are continuously rethinking our curriculum in finance as a pathway to 21st century skills and careers for tomorrow. In particular, data-driven decision making, machine learning and other data science tools are reshaping the finance industry and increasingly a core component of graduate studies in finance. We had a wholesome, productive and rejuvenating meeting 19 years after finishing school. Tawfik MATHLOUTHI, Founder, Mecca Cola, and guest speakers. Lots more spectacular events taking place this month, for information and registration please click here. There are lots of things happening in the community. You’ll also find in this section alumni preferential rates and all available channels for you to reach out to your alumni network. You can share your community news here.